Fire is a natural phenomenon in the Australian landscape, and critical for the maintenance of biodiversity and ecological processes. 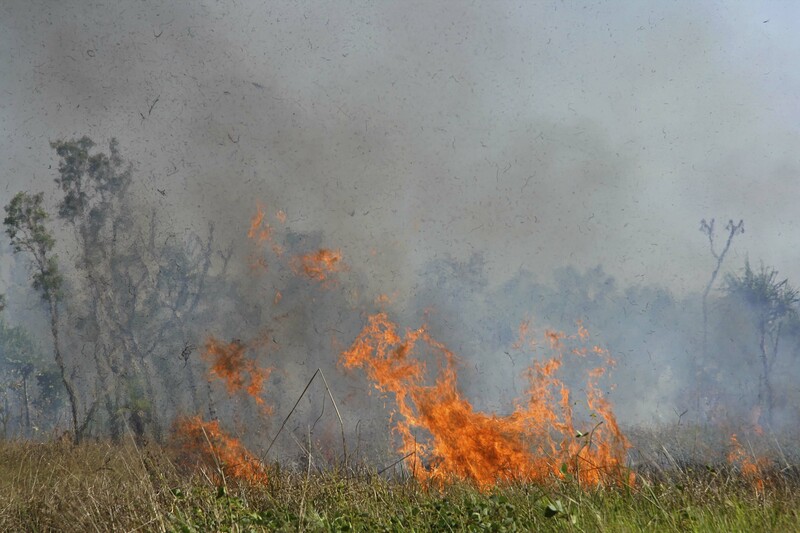 The correct management of fire can lead to both a safe bush and good ecological outcomes. 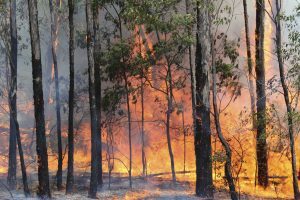 Ecosure can assist with bushfire management planning and assessments of bushfire risk that can be used to support planning processes. 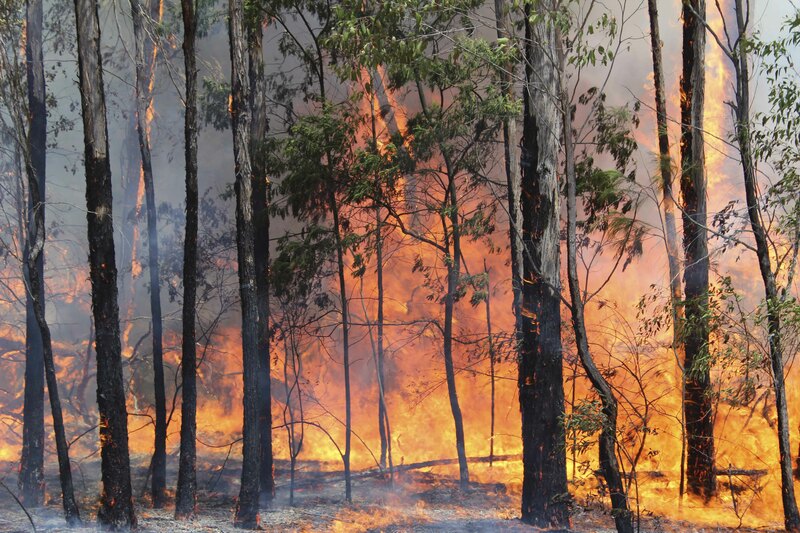 Ecosure’s environmental consultants have significant experience in providing bushfire ecology advice to local government planning processes and vegetation restoration projects. 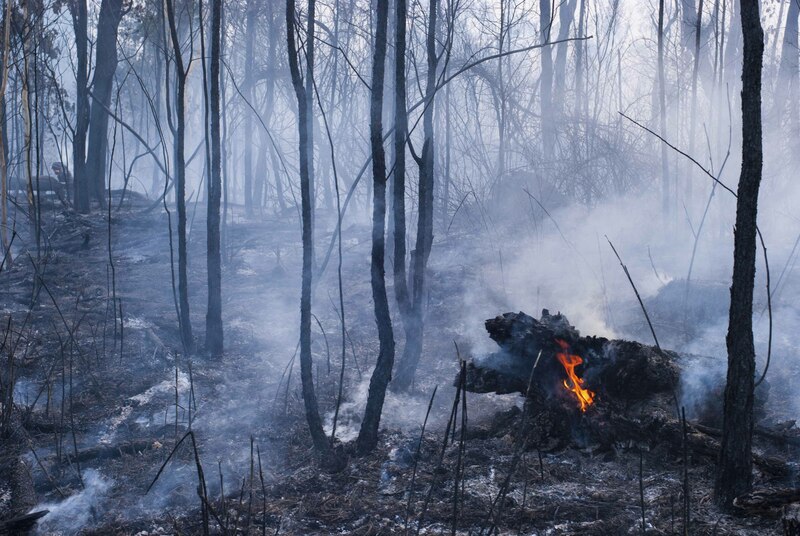 Getting bushfire management right is critical for public safety, asset protection and the environment. Fire can also be a critical part of ecological restoration when used with other methods of vegetation management. responses to bushfire performance criteria within development planning processes.